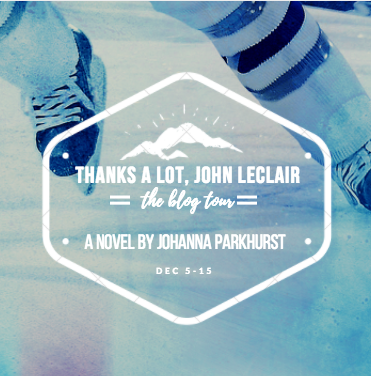 THANKS A LOT, JOHN LECLAIR by Johanna Parkhurst! 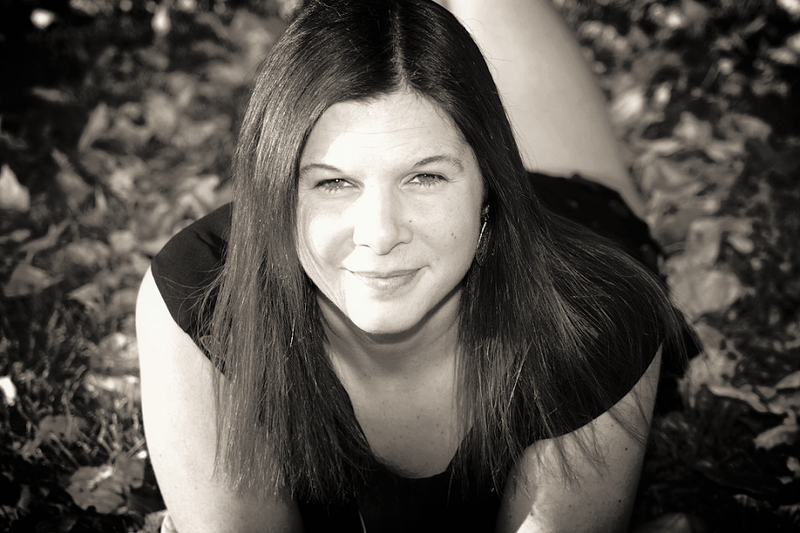 I have a Guest Post by the author for you where she talks about hockey (which I love) so check below for that. But first, let's learn more about the book! 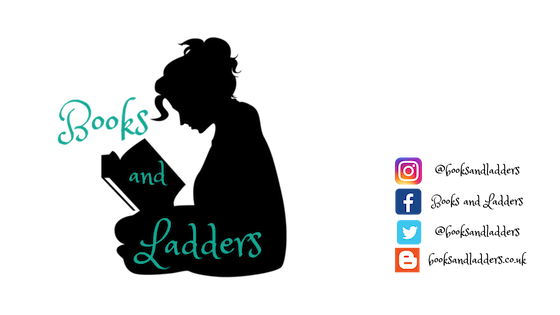 Huge thanks to Books and Ladders for hosting me today! 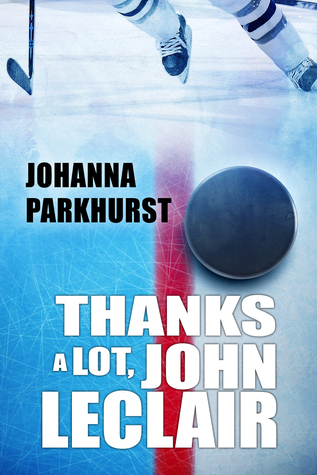 I’m excited to talk about my newest book, Thanks a Lot, John LeClair. If you like hockey, you probably already know who John LeClair is, and perhaps you’re curious why I named the book after him. If you don’t like hockey, you probably have no idea who John LeClair is. Either way, this blog post will hopefully be enlightening. Fun fact about me: I grew up in Franklin County, Vermont, where cows outnumber people and Canada is so close my parents frequently do their grocery shopping over the border. We don’t have much we hang our hats on in Franklin County, Vermont, but here are three of the big items: maple syrup, dairy products, and John LeClair. John LeClair, who was born and raised in Franklin County and attended the high school I would eventually attend. John LeClair, who went on to play hockey at the University of Vermont before eventually playing for the Montreal Canadiens and Philadelphia Flyers. John LeClair, who won a Stanley Cup and Olympic medal and will likely remain, arguably, the most famous person Franklin County has ever produced for decades and decades to come. There is basically a shrine to him in my high school sports complex. I grew up in a family that doesn’t really do sports. My parents would rather listen to NPR while milking cows than watch a football or baseball game any day. (Yes, we’re as quirky as we sound.) But even hockey occasionally breaks the barriers of my parents distrust for all things involving coordination and nets. “So,” my father said to me this summer, “Did you hear what happened with the Habs and P.K. Subban? After all he did for Montreal….” Proving that even my parents are not immune to the love of hockey that bleeds through much of Franklin County. It would seem likely, considering my childhood, that I would eventually write a book full of hockey. Still, the odds weren’t that high. I have been a tertiary hockey fan at best most of my life, happy to hang out in rinks and cheer on the high school team, but not interested enough to follow the NHL standings earlier than February. Then I decided that Emmitt LaPoint, who first appeared in my book Here’s to You, Zeb Pike, needed his own story. Since Emmitt’s entire life revolves around hockey, I needed to up my own hockey knowledge and passion. Hours of watching footage over and over again to ensure I was writing accurate hockey scenes have made me an ardent Avs fan. (Sorry, Habs. It’s just that I live Colorado now…you understand.) Hours and days and weeks’ worth of research have made me someone who regularly watches Steve Dangle videos, even though I am not remotely sadistic enough to consider becoming a Leafs fan. Writing Thanks a Lot, John LeClair has changed me in a lot of ways, but the most obvious is this: I have more appreciation than ever for the hockey-loving culture I grew up in, and I definitely know a lot more about John LeClair than I did when I started writing this book. In Thanks a Lot, John LeClair, every chapter begins with a letter that the main character, Emmitt, has written to John LeClair at some point in his life. Emmitt’s obsessed with John LeClair. He’s obsessed with the idea that someone from a small town like his went on to play in the NHL and accomplish so much. As I was writing this book, I think I finally came to understand exactly why John LeClair is so important to Franklin County: for generations now, he has given children there the gift of hope and imagination and understanding that anything is possible. Happy hockey season, and I hope you enjoy the book! Johanna holds degrees from Albertus Magnus College and Teachers College, Columbia University. She loves traveling, hiking, skiing, and yelling at the TV during football and hockey season. I think Johanna's teacher background is so obvious in her writing -- you can definitely tell she listens to teen boy dialogue. I loved this guest post! Thanks, Chelsea and Julia! I had great fun writing this. I love where I grew up so much. Getting to write about it is always a treat. Great post, Johanna. All kids, from towns large and small, should know they can dream big and achieve bigger. Awesome post, Johanna. I'm excited to read Emmitt's story after reading Here's To You, Zeb Pike. I've been counting down the days. Just out of curiosity, does the real John LeClair know he is being given a great honor with this new book?